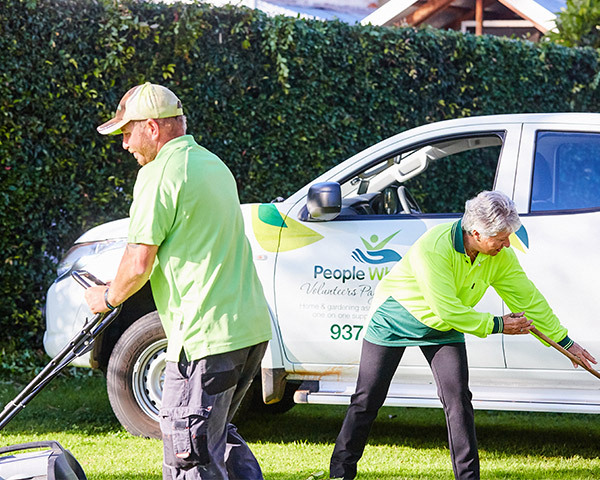 People Who Care operate the "Kindred Spirits" Community Visitors Scheme across the Perth metropolitan area, to older people living in residential aged care. The Community Visitors Scheme (CVS) is a free, commonwealth funded service for volunteer visitors to provide companionship to people who are living in residential aged care. 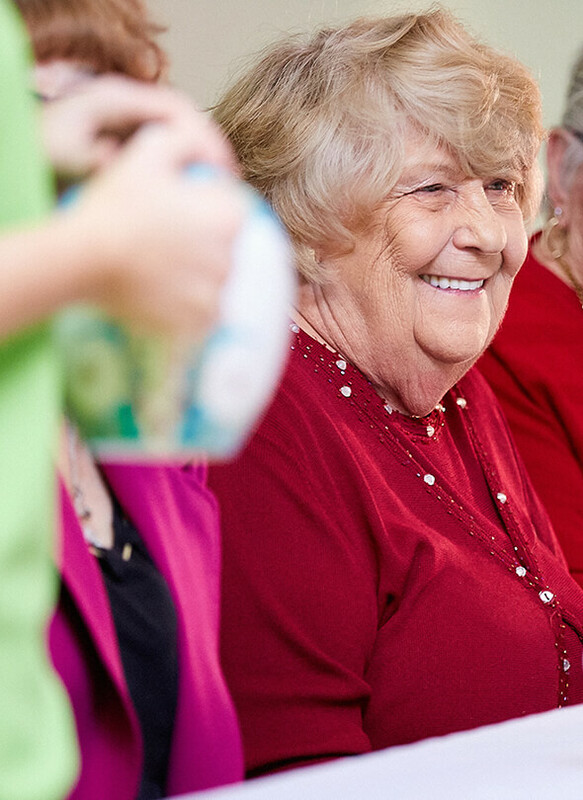 Volunteers provide up to 20 visits per year to seniors who would benefit from increased opportunities for interaction, friendship and connection with those with similar interests and background. How do I refer someone to access the CVS program? The Community Visitors Scheme may be accessed by a referral from your aged care home care package provider or the residential aged care facility to our CVS Coordinator. You may refer direct to our CVS Coordinator who can progress your referral with your agency. The community visitor must provide a minimum of 20 visits each year however it can be more frequent if desired. Can I go out into the community with the volunteer or are the visits in the home only? Visits are usually in the home however if there is suitable transport available for you in the volunteer visitor’s vehicle, visits may be in the community.